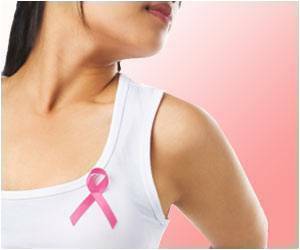 Previous research has shown that triple negative breast tumors make up nearly 20 percent of breast cancers. These cancers do not respond to treatment with targeted therapies such as Herceptin® (trastuzumab). The study, titled "Next Generation Sequencing Reveals Co-Activating Events in the MAPK and PI3K/AKT Pathways in Metastatic Triple Negative Breast Cancers," is sponsored by the Translational Genomics Research Institute (TGen) and US Oncology Research with support from Life Technologies Corporation (NASDAQ:LIFE - News).